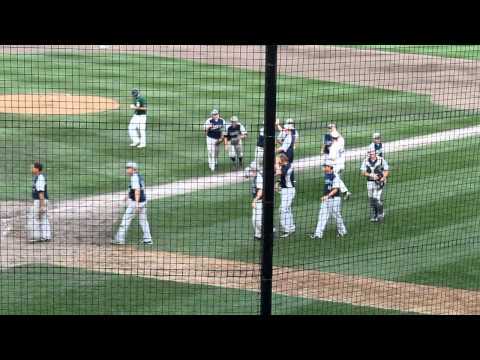 Here is the last play of the game as Fairmont earned a trip to the 2012 Class C State Championship game with a 9-7 win over Green Isle. 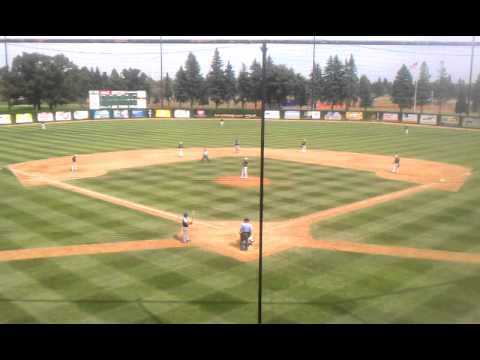 Maple Lake Lakers defeat the Fairmont Martins in 2012 MBA Class C state tournament championship game. 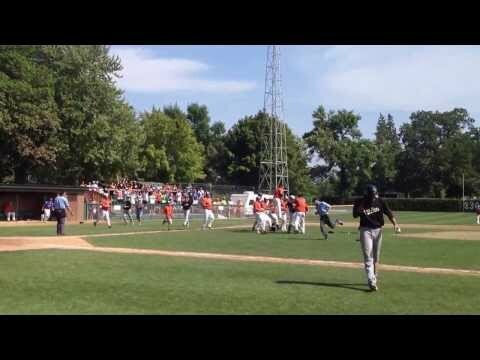 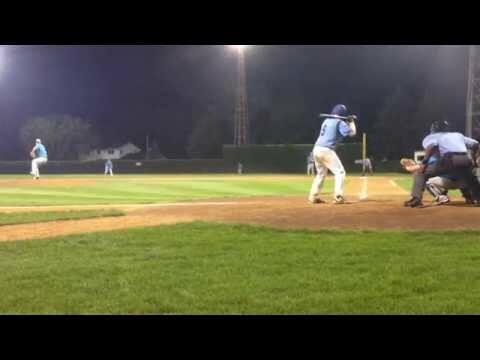 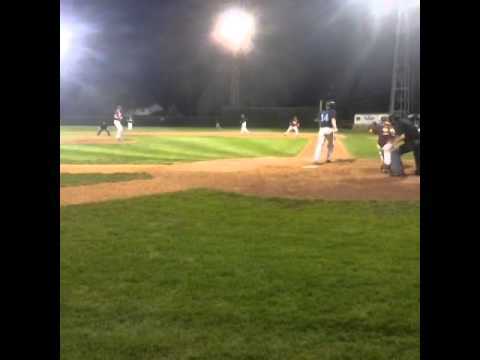 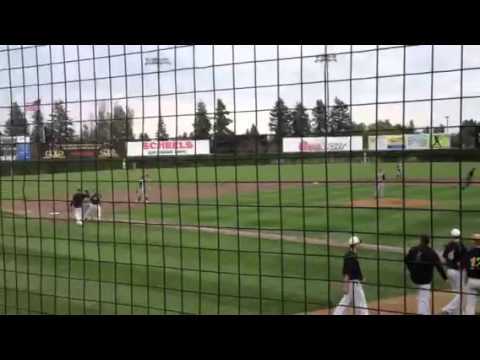 Mike Adelman threw the 20th no-hitter in Minnesota Amateur State Baseball Tournament on August 24th, 2013. 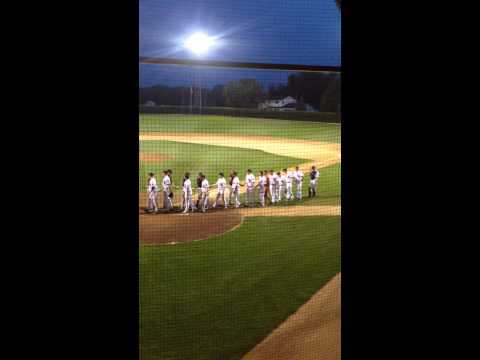 It's no fun being on the losing end of a no-hitter but you have to tip your cap to Mike. 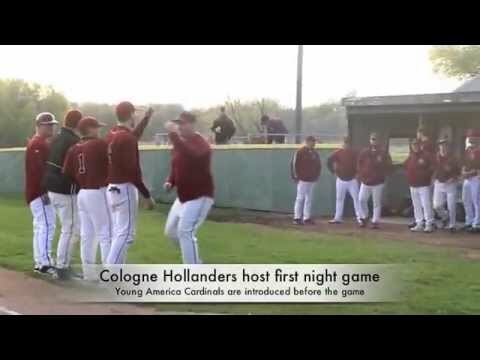 The Cologne Hollanders hosted their first night game at Fritz Field in Cologne. 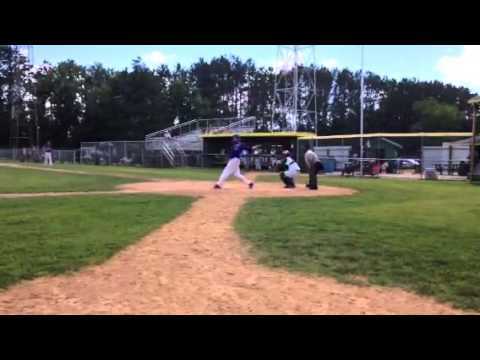 Elko's T.J. Evanson crushes a home run against Hinckley in the Hinckley Tournament on 6-29-14, a 7-2 win for the Express. 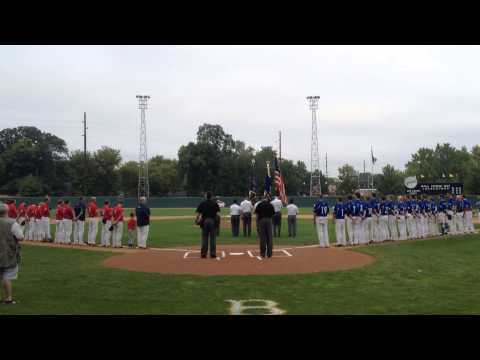 The national anthem for the first-round game Class 'C' state tournament game between the New Market Muskies and Mora Blue Devils, at Jordan's Mini Met on 8-16-14.